We are one of the prominent manufacturer, exporter and suppliers of a high quality range of Fancy Polyester Scarves. The fascinating design with printed pattern is the most attractive feature of these polyester scarves. Our customers can have these polyester scarves from us in modified options according to the exact preferences and needs of customers. 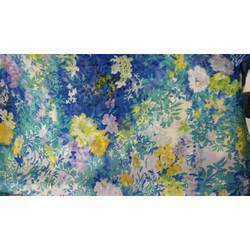 These polyester scarves are given at market leading prices to our customers. Owing to our expertise, we are manufacturing, exporting and supplying a premium quality Fancy Cotton Scarves. Offered scarf is designed and fabricated using optimum quality poly cotton fabric and latest techniques at our hi-tech fabricating unit. Fabricated in sync with the international quality norms, this scarf is well known for increasing the persona of the wearer. 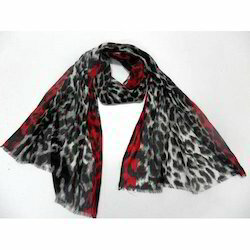 Moreover, our clients can avail this scarf from us at the market leading price range.